Santiago Sol is an enchanting novella rife with shades of intrigue, nefarious characters, a mysterious artifact, and a romantic puzzle begging to be solved. The hero in this novella, Sebastian, (love that name) is a handsome man of old world charm and mystery. The heroine, writer Tansy Chastain, is someone I could completely root for and relate to, a young woman on a quest. Months later, I can clearly recall many scenes from the book (great sensory engagement) and I felt for this woman who was all alone in a strange land. How delightful to find that while she started out merely fulfilling an old friend’s final wish, the circuitous path she set out on was right where God wanted her to be. 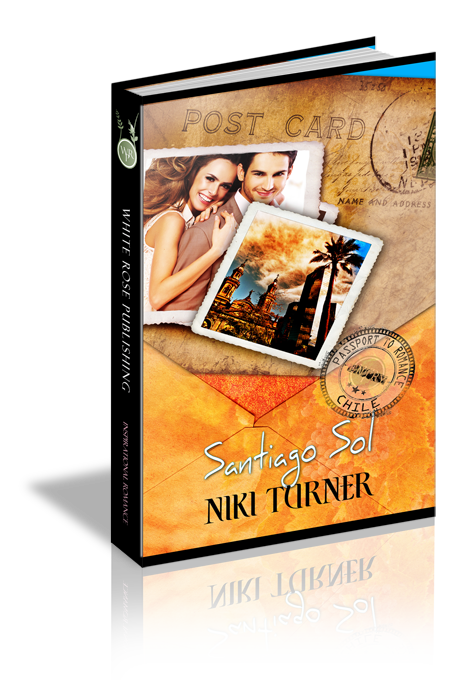 With strong well-written characters and lush settings, this very sweet romance swept me away to an exotic South American locale. I will eagerly await more from this author.